Despite having been available on home media for the past two months, it turns out that Star Wars Episode VII: The Force Awakens was still playing in certain theaters. That all ended this week, as The Force Awakens finally wrapped up its theatrical run, nearly six months (168 days) after it debuted in December. With The Force Awakens finally being out of theaters, we can also now finally put a number on just how big a success the film was (spoiler alert: it's massive). According to Box Office Mojo, the film's final domestic box office total is: $936,662,225. This puts The Force Awakens over 150 million dollars ahead of the second highest grossing film domestically of all time, James Cameron's Avatar. 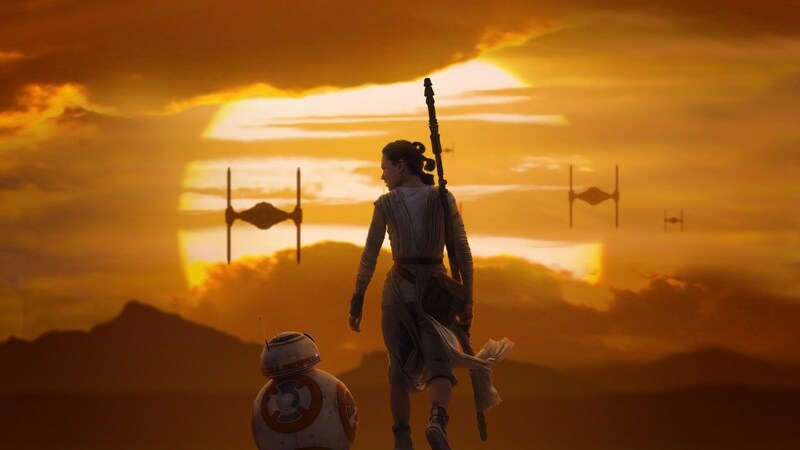 When The Force Awakens first hit theaters back in December it immediately began smashing box office records all over the globe, but especially in the US. The records it holds include: fastest film to reach $1 Billion, highest grossing Christmas Day, and biggest opening weekend. 2 times in cinema 2 times in home cinema. Juat??!!! 😱😱😱😱 jajajaja Nice man!